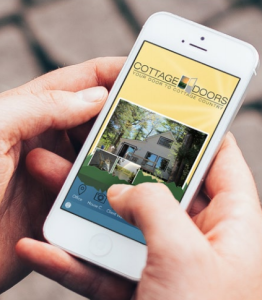 Listings are the main reason the real estate companies develop apps, but that isn’t all. You can use them for marketing and promotion too. Using geofencing and push notifications, you’ll recruit new clients right from the app, base on their own needs, interest and location. Use it or lose it! 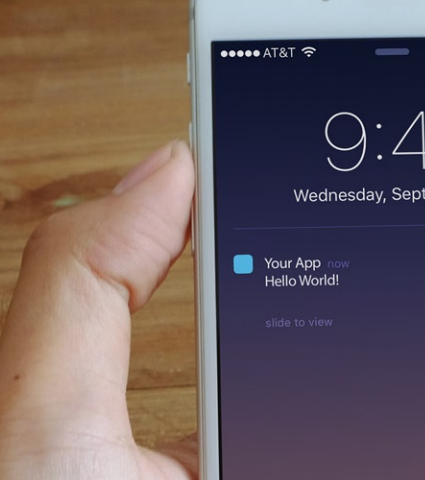 Like any great feature, push notifications are only as good as you make them. The more strategic your implementation, the better they’ll serve you, so time your messages wisely and don’t forget to show some personality. and you’ll have a cohesive marketing strategy.